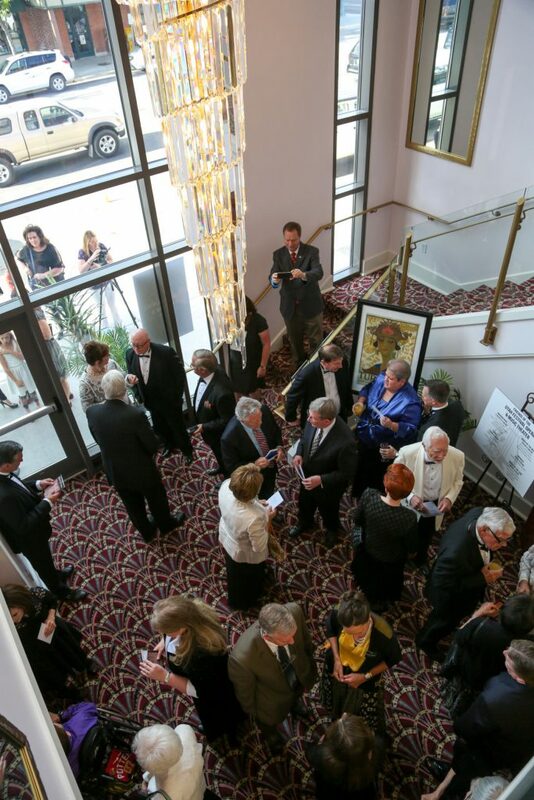 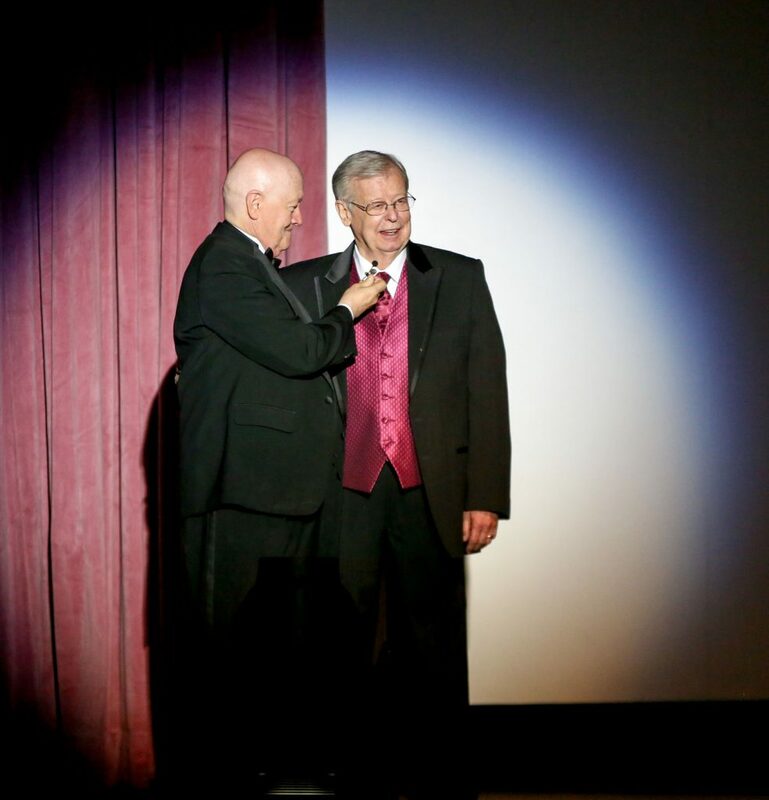 The Utah Theater came to life Friday night as it welcomed the many benefactors who made the renovation possible. 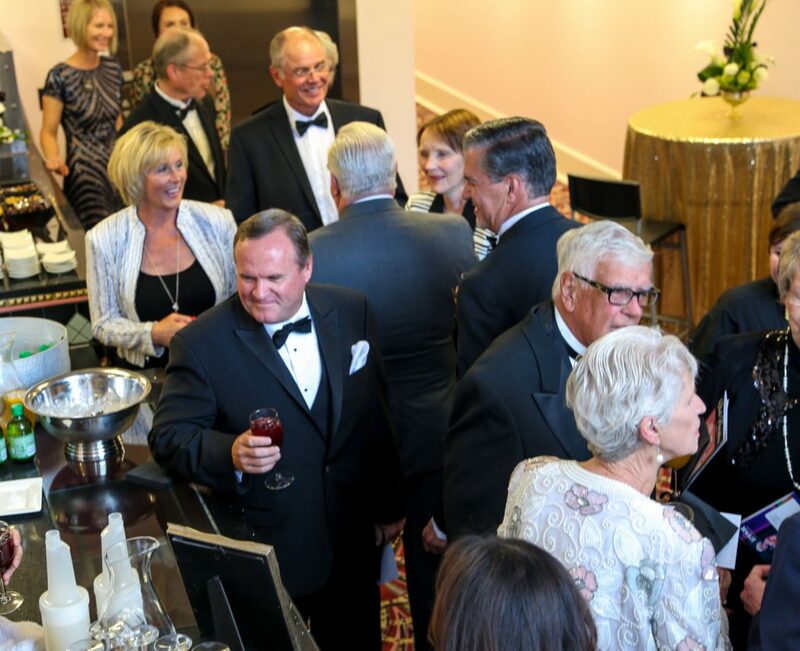 Ben Clawson is a member of the board of directors for the theater. 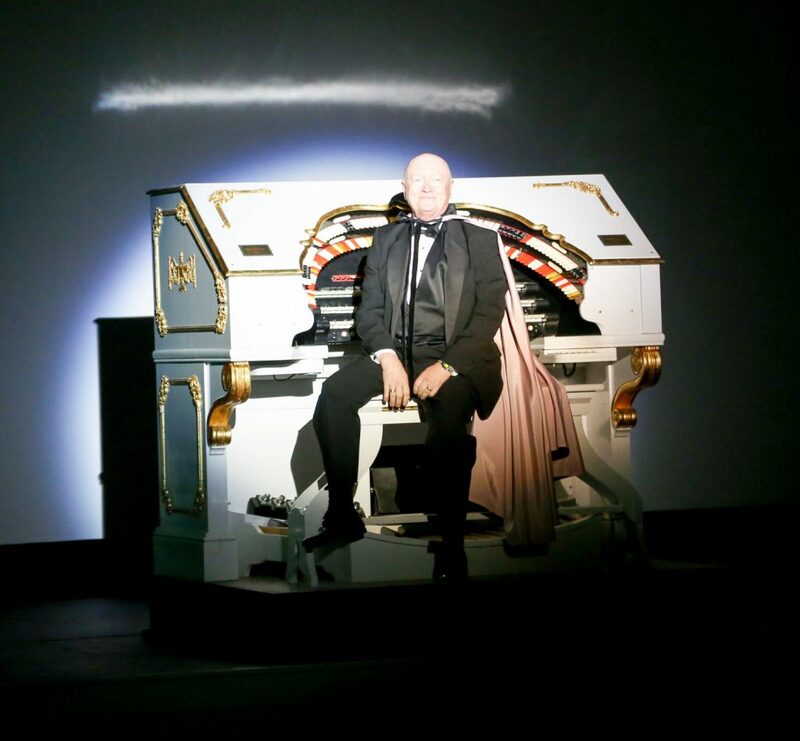 As the lights lowered, the 2004 movie production of <em>The Phantom of the Opera</em> began to play on the movie screen. 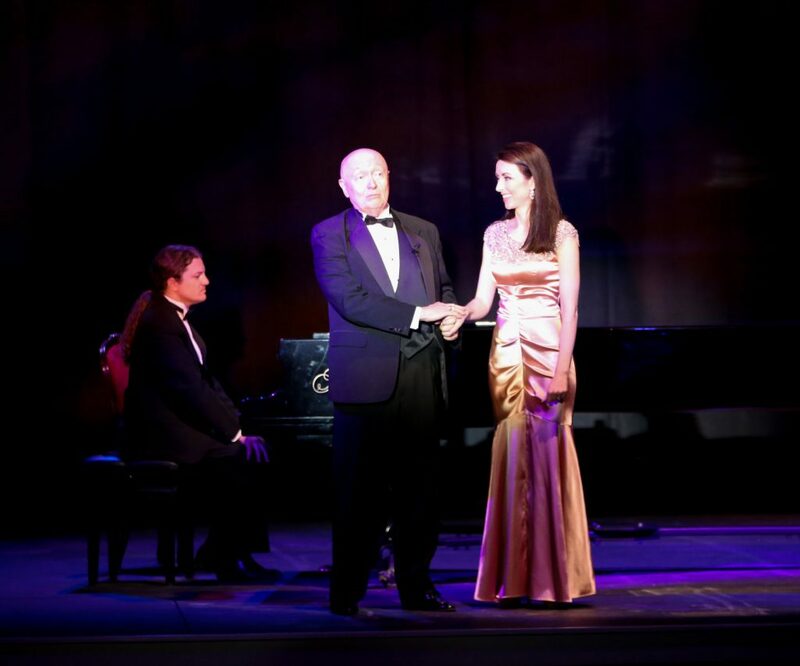 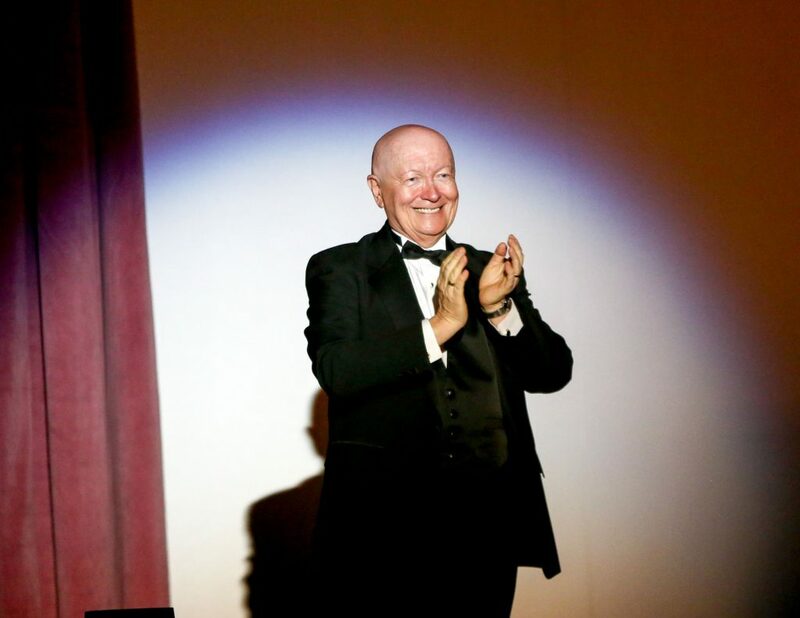 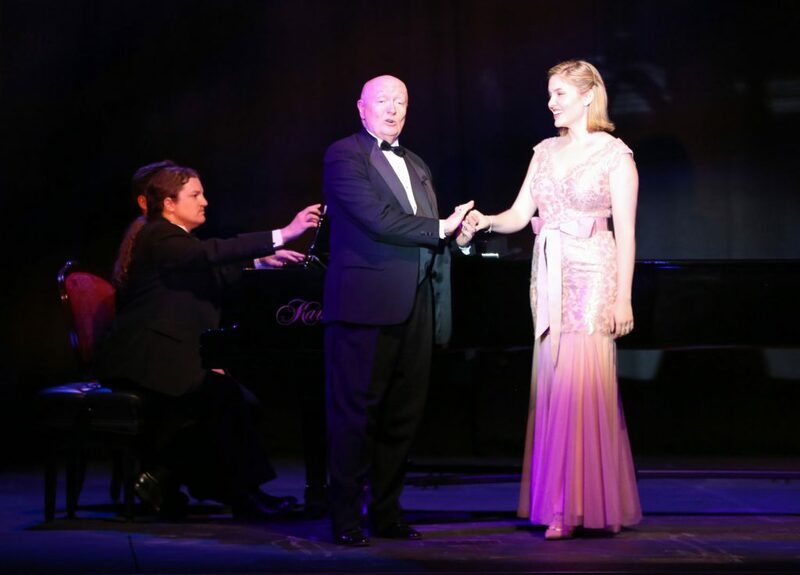 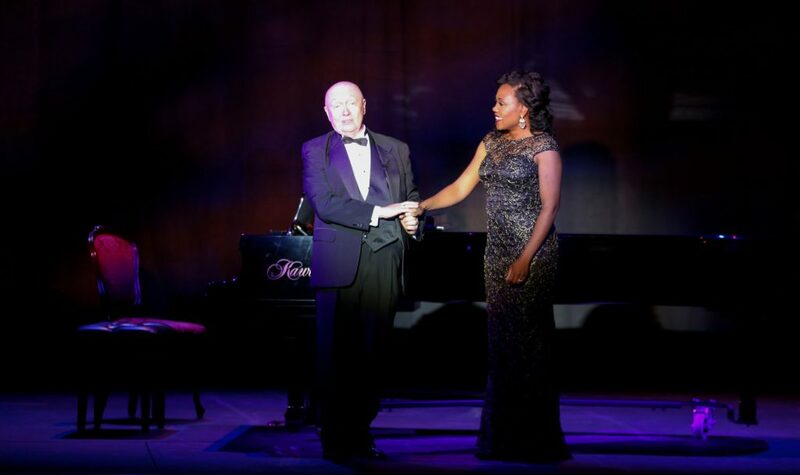 Michael Ballam is the visionary and founding director of the Utah Festival Opera &amp; Musical Theater and thrilled the audience as he rose from the belly of the stage sitting at the Wurlitzer organ accompanying the theme song of the musical. 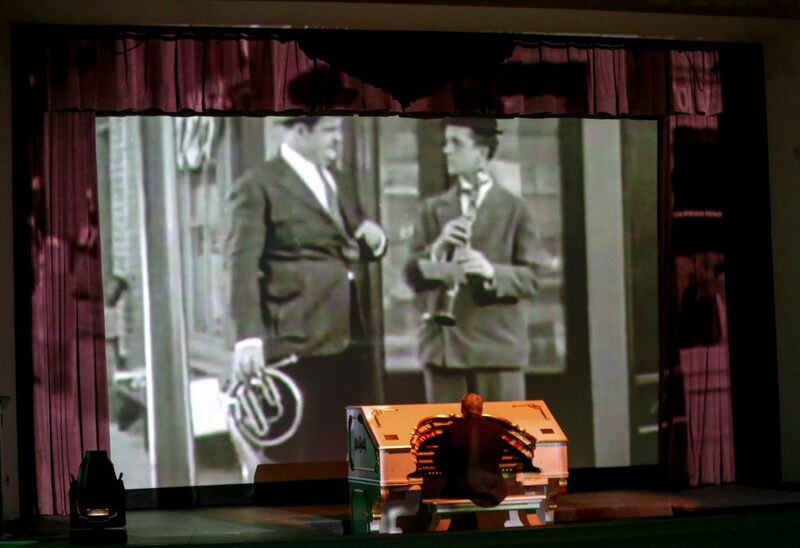 Ballam’s vision marries old theater fly systems with cutting-edge technology for lighting and sound. 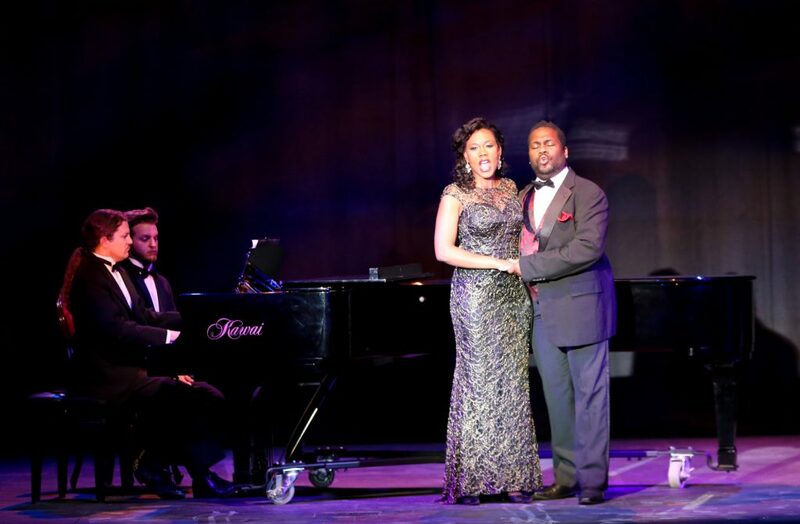 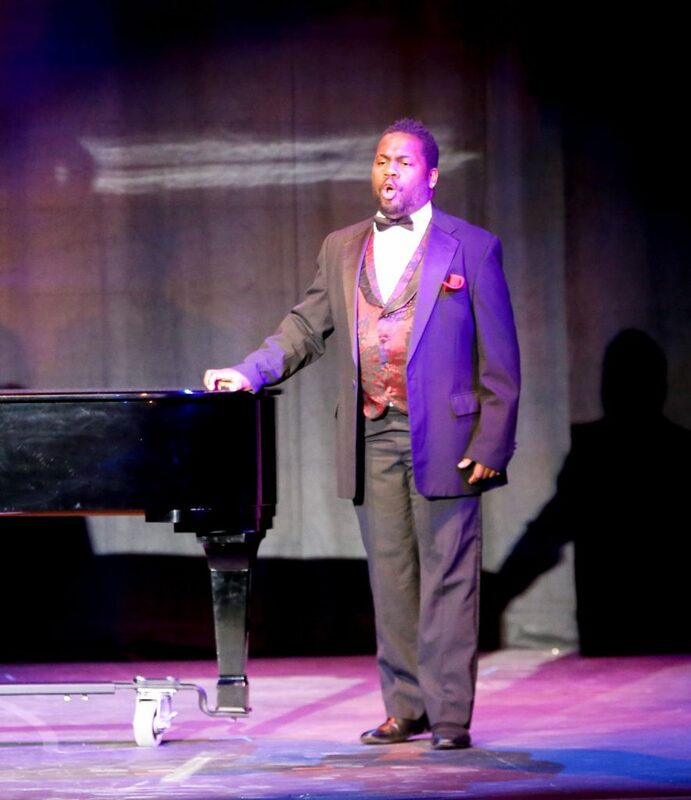 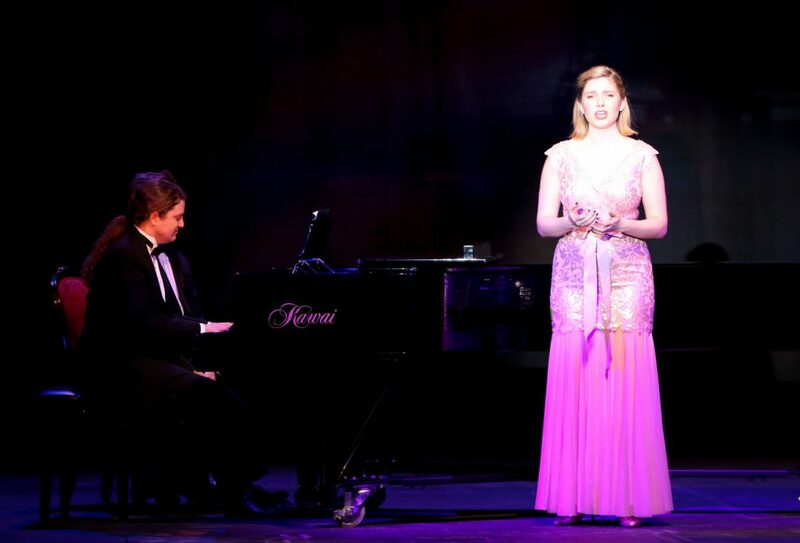 The audiences were treated to scenes from the silent film, <em>You’re Darn Tootin’</em> and <em>Star Wars</em>, as well as live performances of songs from <em>Show Boat</em> and <em>Ragtime</em> to show off the diverse capabilities of the theater. 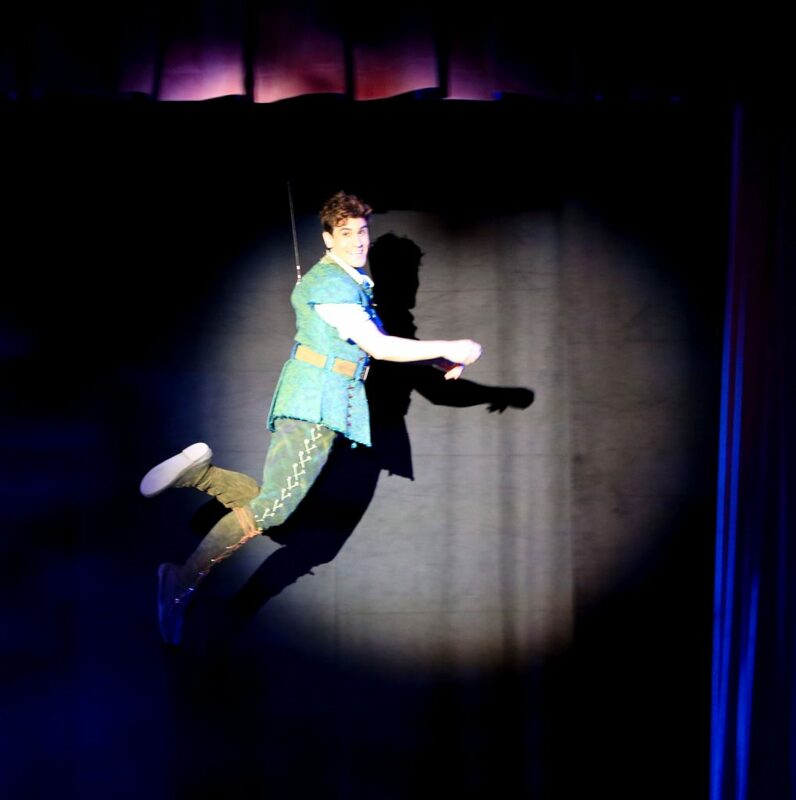 The patrons erupted in applause as Peter Pan, played by Adam Biner, flew over the audience for the grand finale. 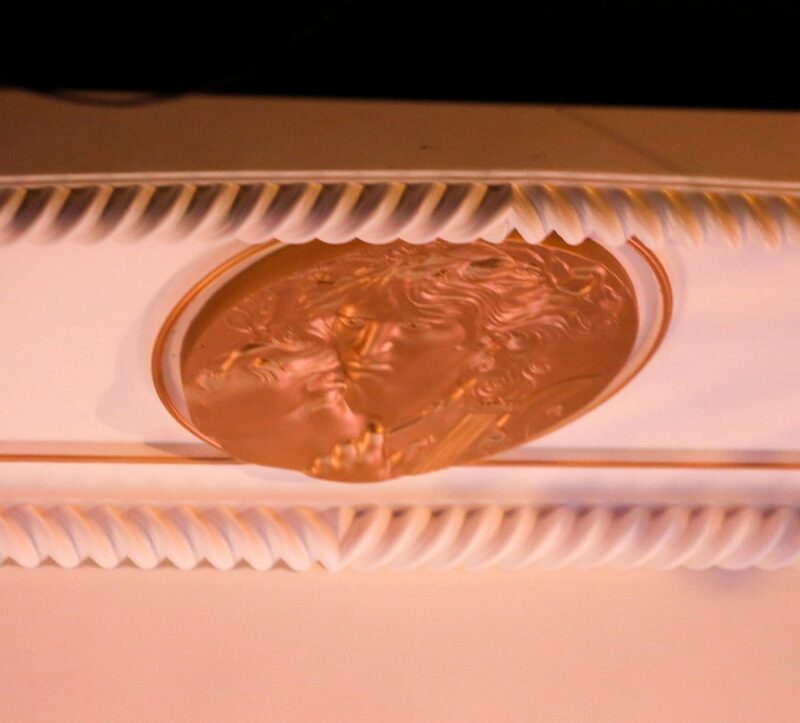 Barbara Fjeldsted is a member of the advisory board. 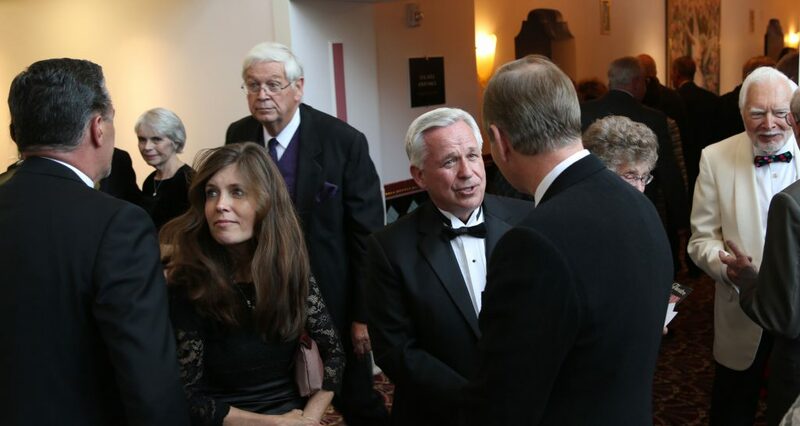 Kelly Hubbard is one of many benefactors. 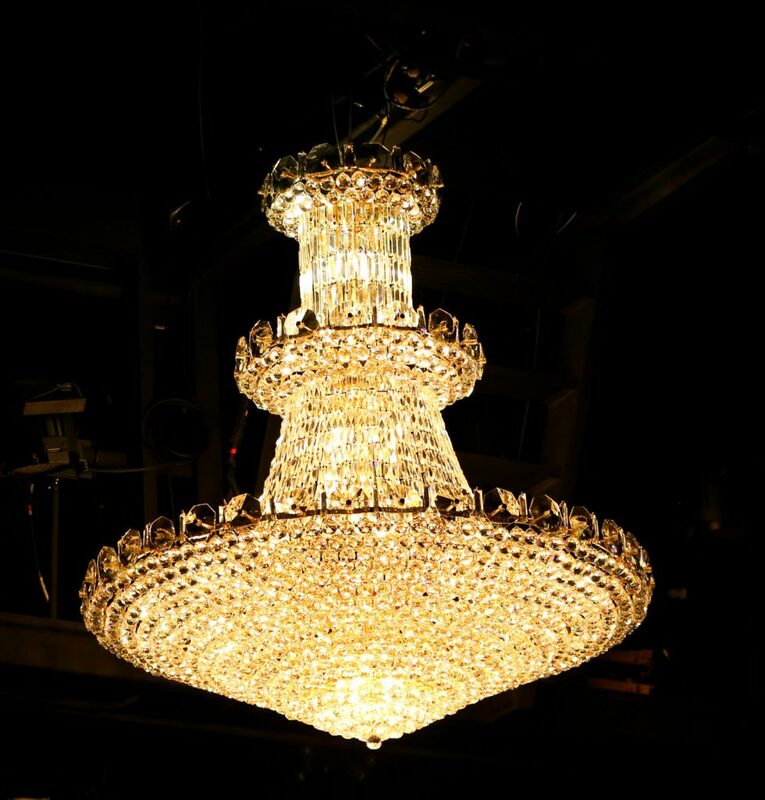 The grand opening is scheduled for June 24 with the stage production of Peter Pan.